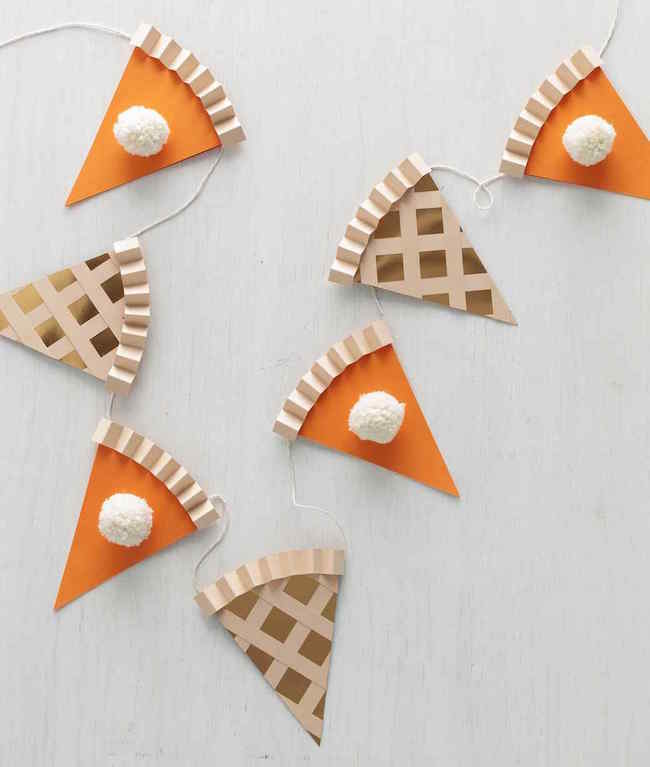 This tutorial for DIY pumpkin pie garland! 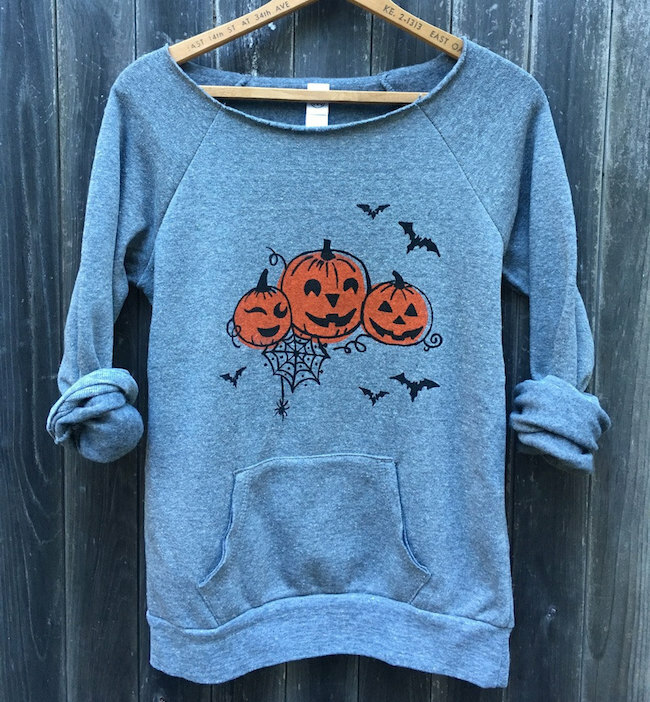 This adorable & cozy autumn sweatshirt! 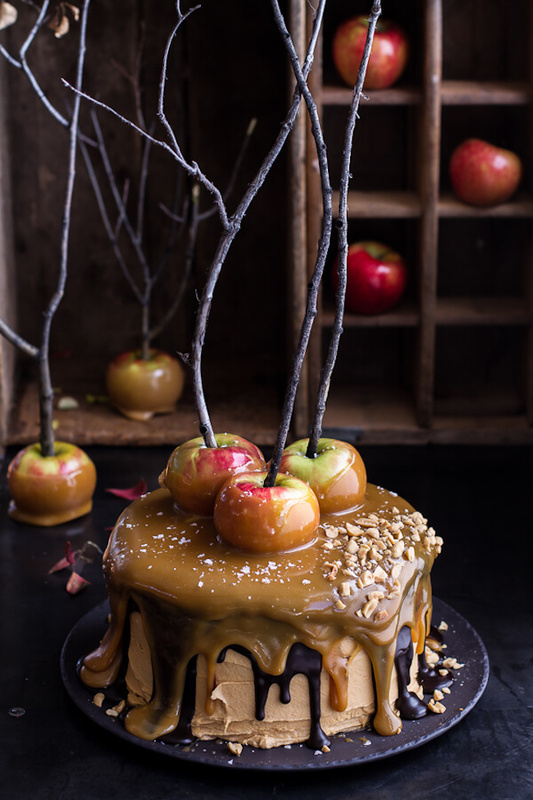 This incredibly decadent salted caramel apple Snickers cake! 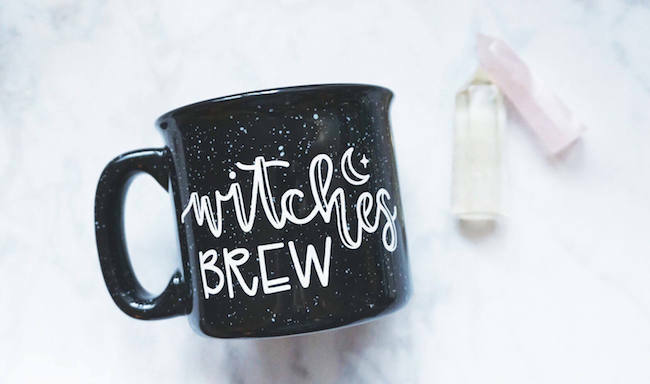 This witches brew mug that's perfect for fall! 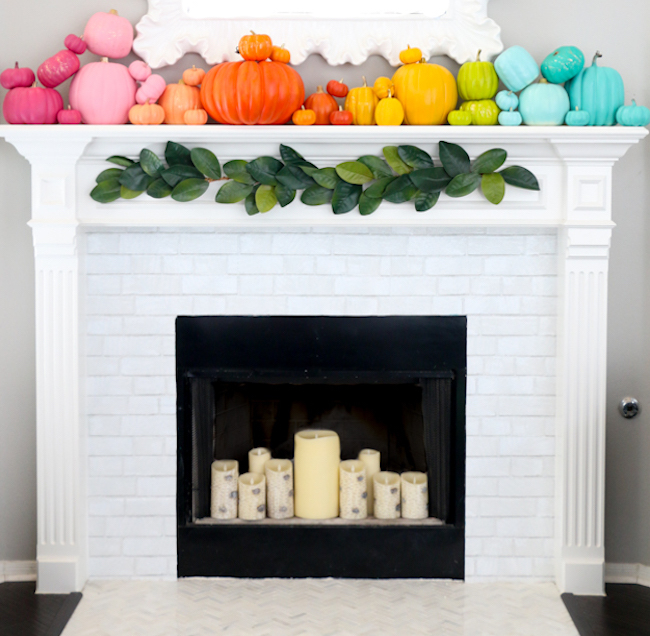 This perfect rainbow pumpkin mantel decor! 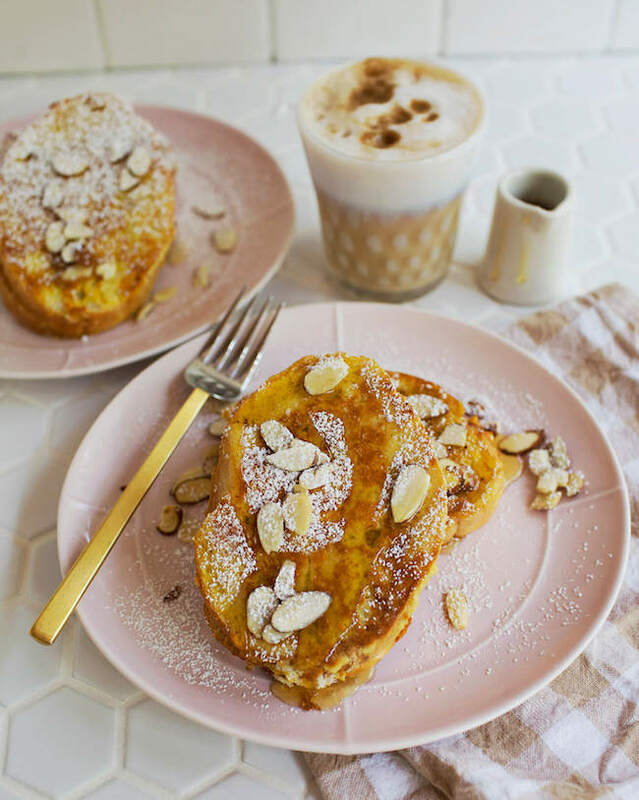 This drool-worthy recipe for pumpkin & almond stuffed french toast! 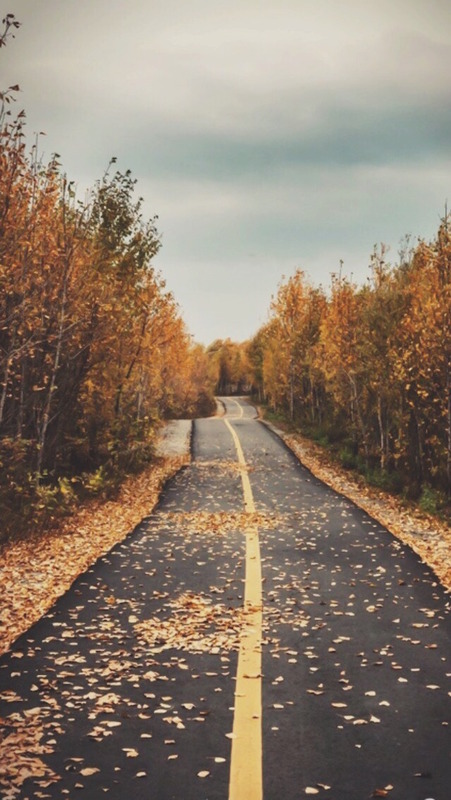 This falling leaves photo makes the perfect autumn phone wallpaper! 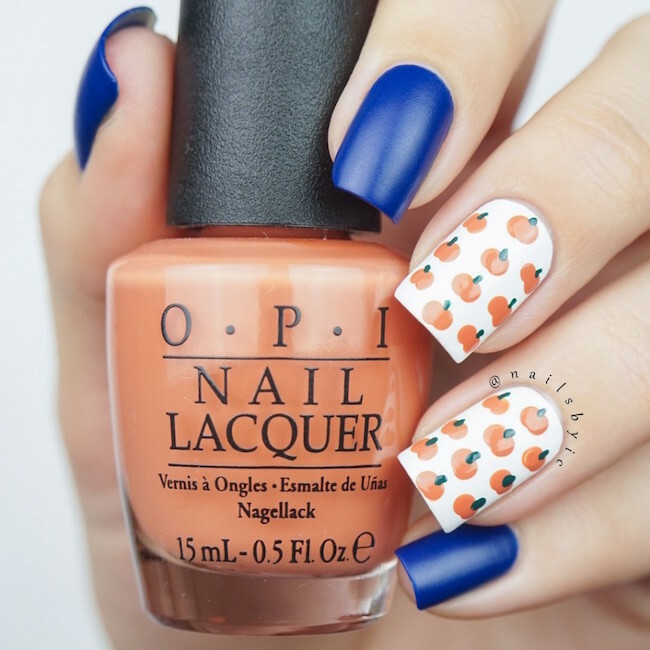 This pumpkin nail art makes for perfect statement nails! 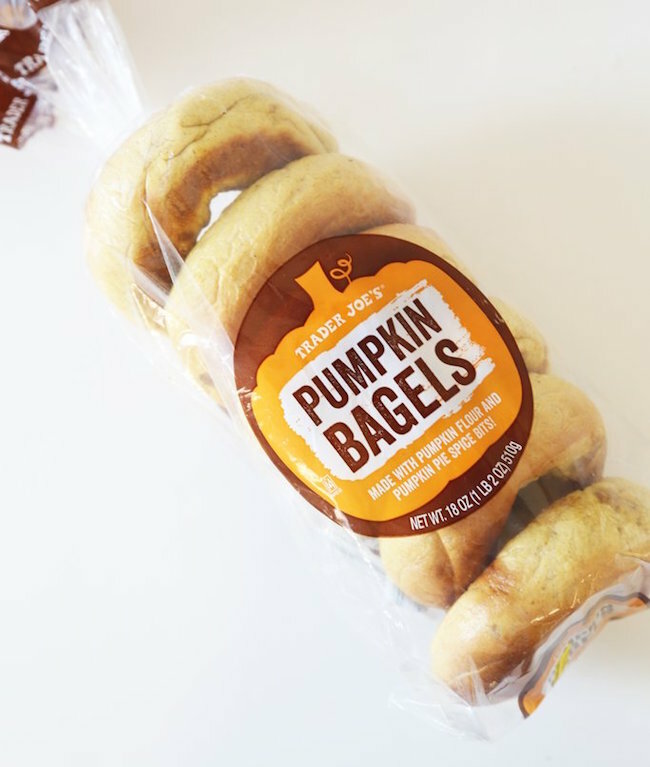 This list of the best pumpkin foods at Trader Joe's in 2017! 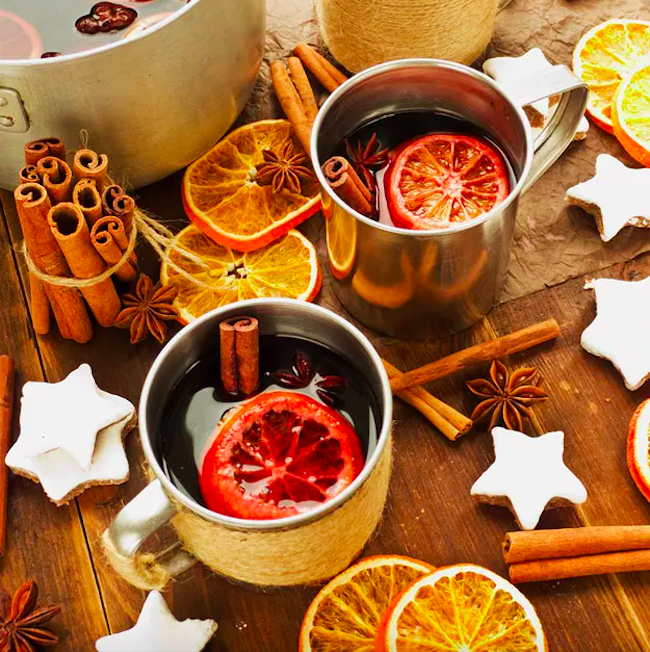 This mulled wine table-scape is autumnal heaven!